The USDA Forest Service's Rocky Mountain Region is seeking public input on proposed fee increases for Christmas tree cutting permits on some national forests in Colorado, including the Arapaho, Roosevelt, Pike, Grand Mesa, Uncompahgre and Gunnison. The proposed fee would be $20 per permit, double the current rate. The Forest Service says revenue from the fee increase will be used to provide maps, signs and information to visitors; cover costs for plowing roads and parking areas; offer portable restrooms in some high traffic areas; extend permit sales; and expand safety patrols and overall Forest Service presence at cutting areas. Other enhancements could include warming areas and educational activities. Comments are being accepted online or by mail through February 16, 2018. 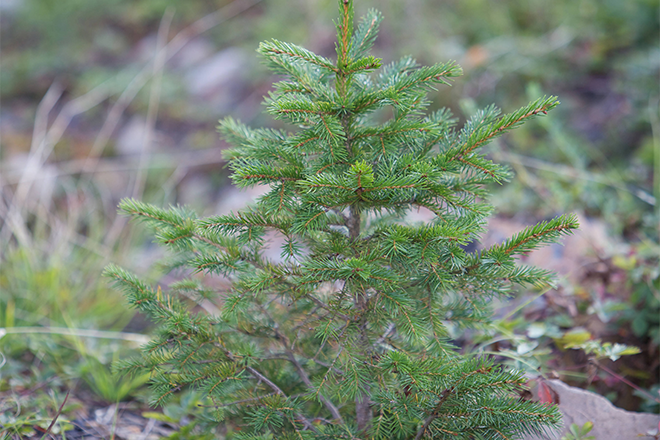 To provide input on the proposed Christmas tree permit fee increase, please visit http://bit.ly/FSR2-treefee. Comments can be mailed to Pike National Forest, Attention: Christmas Tree Permit Fee Increase, 2840 Kachina Drive, Pueblo, CO 81008, or to other National Forest Service offices. Comments may also be made online at http://bit.ly/FSR2-treefee.